Nippon Paint Holdings, Japan’s largest manufacturer of paints and coatings, announced on Wednesday that it plans to acquire Australia’s DuluxGroup for 300 billion yen (A$3.86 billion). Shares in DuluxGroup skyrocketed on the back of the development, closing yesterday at a 27.1 per cent premium to the previous day’s closing price. 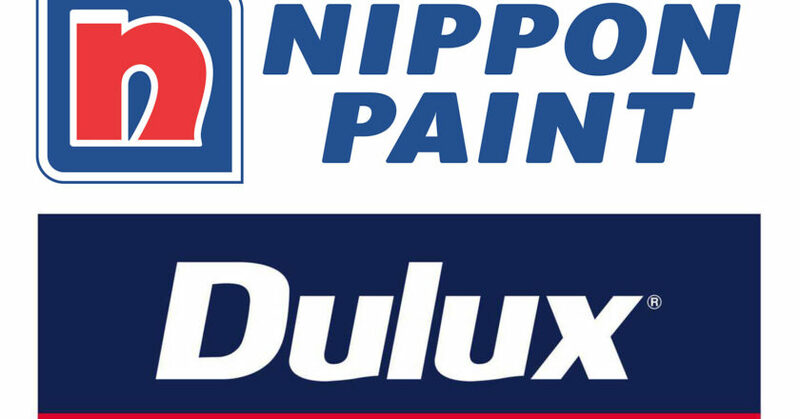 There aren’t any expected changes to the DuluxGroup leadership, business portfolio, manufacturing or operations and the deal would essentially give Nippon Paint an entry into the Australia and New Zealand market. “The board has carefully considered the strategic options available to DuluxGroup to maximise value, including continuing to pursue domestic and global growth as a standalone company, and we have unanimously concluded that the transaction with Nippon is in the best interests of our shareholders,” said Graeme Liebelt, Chairman of DuluxGroup. DuluxGroup’s Australian and New Zealand operations sell Dulux paints and coatings, Selley’s and Parchem sealants, B&D Group garage doors and Lincoln Sentry hardware. Late last year, the group announced it had increased its full-year profit 5.4 per cent to A$150.7 million. Revenue was also up 3.3 per cent to A$1.84 billion, though it was slowing due to a mild downturn amongst building materials suppliers. Nippon Paint Holdings has operations in Asia, the US and Europe. The group recorded sales of ¥623 billion (A$7.8 billion) and an operating profit of ¥66.2 billion (A$824 million) for the fiscal year ended December 31. “Nippon intends to maintain the legacy developed by DuluxGroup and facilitate DuluxGroup’s existing vision by leveraging the resources of the broader Nippon platform,” said Tetsushi Tado, Representative Director and President of Nippon Paint Holdings. 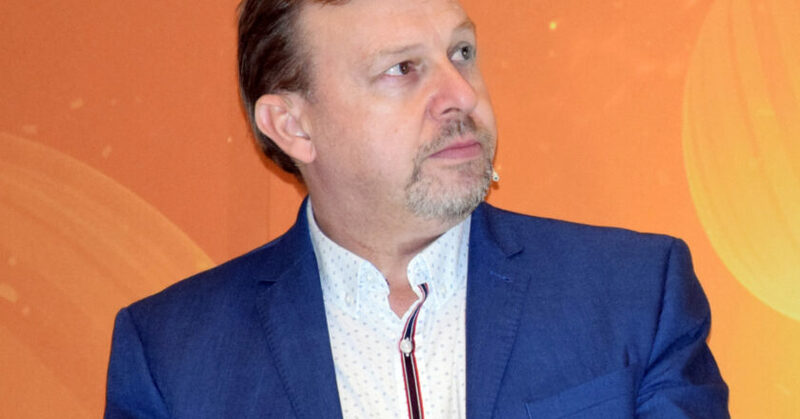 The British Standards Institution (BSI) has appointed Dean Lander, Head of Repair Sector Services at Thatcham Research, as chair of its committee on automotive services (SVS/20). The committee oversees the ongoing maintenance of BS 10125, the British standard which specifies the best approach to conducting consistently safe, high quality repairs on accident damaged vehicles. On behalf of the UK National Standards Body (NSB), Lander will help lead the committee for the preparation of all British standards in the field of automotive services. “I am excited to help steer the standard through a time when repair is being so affected by technological change, both on vehicles and in repair processes,” said Lander. “With ADAS, connectivity and electrification of the drivetrain becoming an ever presence on the latest volume cars, BS 10125 must keep pace with the impacts on safe repair processes. 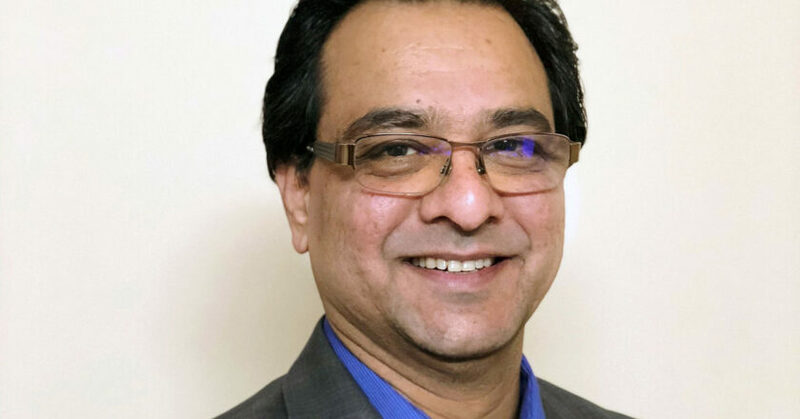 “Having been engaged since the development of BSI’s PAS 125 and its evolution to BS10125, I am proud to have been nominated to chair the SVS/20 committee. The SVS/20 committee develops standards for the services offered by providers in the automotive industry, including vehicle damage repair, garage services, and aftermarket engine and part supply. The committee says its aim is to give providers, business purchasers and consumers criteria for making informed decisions. Pro Spot International recently hosted American Honda Motor’s Collision Market Department for hands-on spot welding and MIG welding training in Pro Spot’s state-of-the-art California training centre. The visit not only included hands-on welding training and experience, but also gave everyone a chance to see Pro Spot’s USA manufacturing in action. From R&D to machining weld caps, powder coating, and assembly, the visitors were able to see how all of the bits and pieces are made and come together to create a Pro Spot product. “Welding is such a large component of proper vehicle repair and a skill that you need to develop and maintain, this visit will give our team first-hand experience and knowledge as they manage their zones,” said Rossana Alvarez, American Honda’s Assistant National Manager for Collision Parts Marketing. 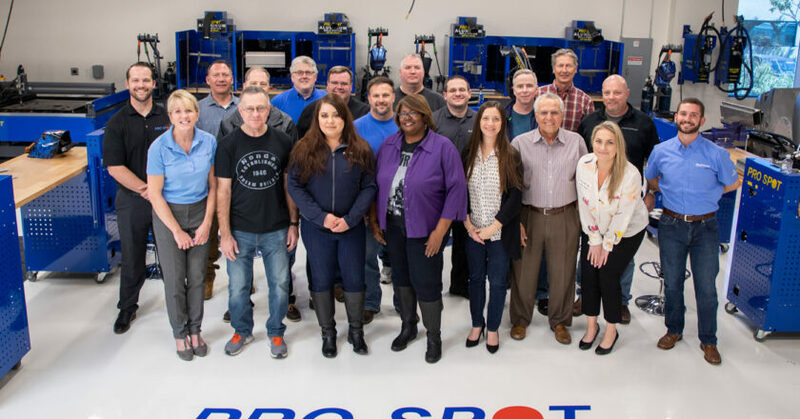 A manufacturer of repair equipment for the collision repair industry, Pro Spot International says it regularly hosts tours, meetings and training events at its Headquarters and Manufacturing facility in Carlsbad, California in the United States. Volvo Cars announced it will replace the paint shop at its Torslanda car manufacturing plant, resulting in an expected reduction of paint shop energy consumption and emissions by at least one third. The company said the move is in line with its ambition to have climate-neutral global manufacturing operations by 2025. It follows the 2018 solar panel installation at the company’s Ghent factory and, also in 2018, its Skövde engine plant in Sweden becoming the first climate-neutral facility in its global manufacturing network. 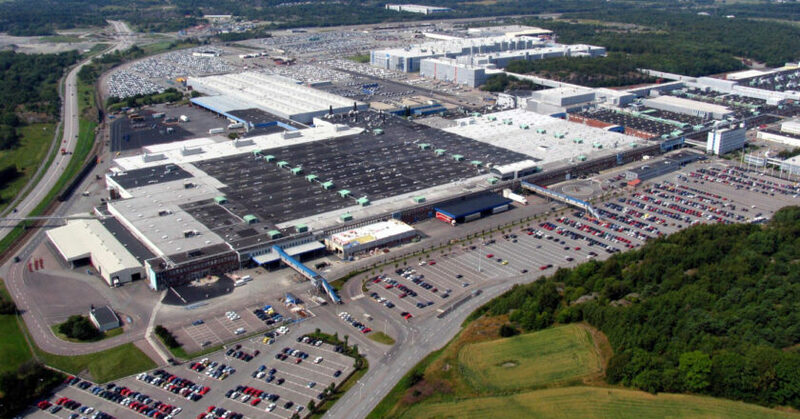 The Torslanda plant is Volvo Cars’ largest manufacturing facility in terms of volume and built 291,000 cars in 2018. It employs around 6500 manufacturing staff and produces cars on the company’s in-house-developed scalable product architecture (SPA) platform, which underpins the company’s 90 and 60 series cars. Volvo Cars said the introduction of the new paint shop will allow for more efficient manufacturing processes, and supports the launch of the next generation of Volvo models, most of which will be based on an upgraded version of the SPA architecture, called SPA2. The new paint shop represents a multi-billion-dollar investment in the Torslanda plant and is one part of a broader investment plan for the plant. Construction will begin in 2020. In addition to addressing energy consumption and emissions throughout its global manufacturing network, Volvo Cars said it is also working to make greater use of sustainable material in its products. By 2025, it wants at least 25 per cent of the plastics used in every newly-launched Volvo car to be made from recycled material. Volvo Cars had originally made a commitment to electrify all new Volvo cars launched after 2019, with the company since saying that it now aims for fully electric cars to make up 50 per cent of its global sales by 2025. CIECA has announced that its next CIECAst webinar will feature Raj Pofale, founder and CEO at Claim Genius. Pofale’s presentation, “Photo Estimating and AI (Artificial Intelligence),” will be held on Tuesday, 9 April at 11 am CST (USA time). During the one-hour live broadcast, Pofale will address why insurance needs AI and photo estimates, and share how “Photo Estimatics” is bringing innovation to the claims and recycling industry. To register for the CIECAst, visit https://register.gotowebinar.com/register/720986453775913731. 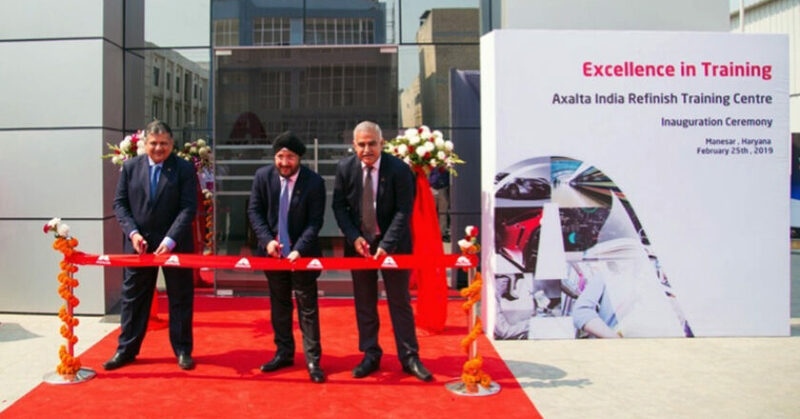 Axalta has opened its largest and most advanced refinish training centre, spread over 20,000 square feet (nearly 2,000 square metres) in India. The state-of-the-art training facility was inaugurated by Sobers Sethi, President, Emerging Markets, Axalta. The company now has four dedicated training facilities in India. Axalta says it expects to train approximately 1000 technicians at the new training centre this year. Customers will use the company’s latest coating technologies, as well as industry-leading training techniques and advanced digital tools. Axalta says it will also demonstrate the most advanced spraying application systems that use less energy and reduce waste, have fast-drying finishes, and use superior colour matching technologies. Through this centre, the company says customers in India can stay on the cutting-edge of coating technologies and techniques that are designed to deliver benefits to their businesses immediately and for the long-term. The training centre is also equipped with an advanced virtual reality (VR) training room, digital colour matching tool, and an online training facility for customers that cannot be physically present at the centre. Axalta says the VR training duplicates the paint spraying activity and experience, and enables customers to gain the benefits of the training without actually using the paint material. The largest collection of classic cars in the Southern Hemisphere is going up for Auction in April, with most cars completely unreserved. The Gosford Classic Car Museum has closed its doors after a bitter dispute with the Australian Tax Office, based around whether the museum/dealership is entitled to the same taxation exemptions as other car dealerships. More than A$30 million worth of luxury cars will go under the hammer after the owner of the classic car collection appointed Lloyds Classic Car Auctions as the exclusive worldwide auctioneer. “Interest in this auction is already pouring in with strong bidding already commencing online and we’ve only published the auction on our website in the last few days,” said Lee Hames, Chief Operations Officer for Lloyds Auctions. 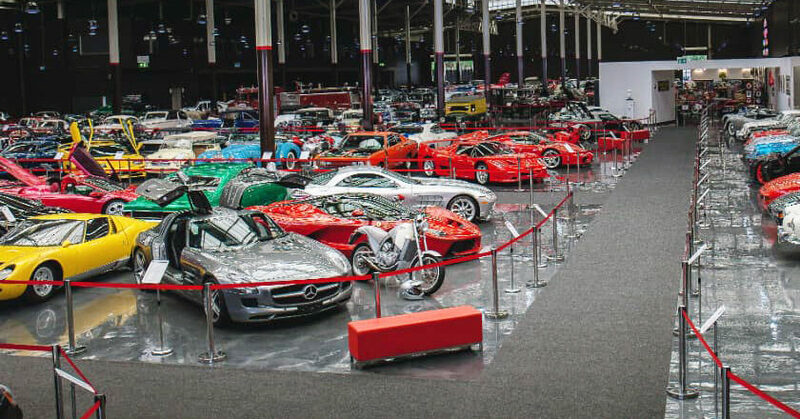 Cars within the collection include an extensive range of classic and vintage cars and motorcycles, including European, Australian and American classic cars. Ferraris, Aston Martins, Porsches, Fords and Holdens are all part of the auction. The collection is now open for bidding online and will go up for auction in a simulcast live and online event on the weekend of 6-7 April at the Gosford Classic Car Museum. Further details can be found at www.lloydsauctions.com.au. Fix Network World has announced the launch of Fix Auto Masters, an all-new technical skills and knowledge competition programme aimed at “celebrating the skills of technicians” from across the global Fix Auto network. 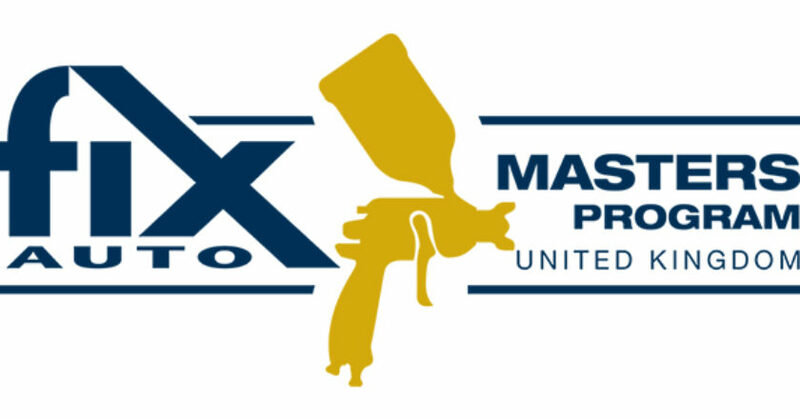 The first region to take part in the Fix Auto Masters programme is Fix Auto UK. Fix Network World Operations Manager Nick Spiers says he believes a platform such as Fix Auto Masters is an important step in showcasing the talent of front-line technicians, while helping create a closer global community within the Fix Auto network. The programme is also supported by Thatcham Research in collaboration with 3M and AkzoNobel. Fix Network World says it is designed to measure performance in one of three categories: M.E.T., body repair and paint. Qualifying applicants will first undergo a written exam and those with the highest scores will move on to a practical assessment. The top performer in each category will be presented an award by Fix Network World at Fix Auto UK’s upcoming national conference, while automatically qualifying for the future global Fix Auto World Masters competition. The programme is being rolled out nationally by Fix Auto UK, making the group the first region to launch a national search for top talent in its network. “The Fix Auto Masters programme will provide us with the opportunity to show our colleagues from overseas who make up the global Fix Auto family just how skilled we are here in the UK,” said Fix Auto UK’s Ian Pugh. More Fix Auto Masters regional launches will be announced in 2019. For more information on the Fix Auto Masters programme, visit fixauto.com. Axalta today officially opened its new Australia and New Zealand regional head office. The company said the 5300 square metre multi-functional facility will enable higher quality and faster service for customers throughout the region, greater access to the company’s broad selection of advanced coating technologies and products, and more efficient supply chain solutions for customers. Axalta CEO, Robert Bryant, said the facility is a significant milestone for Axalta and its customers in the region. 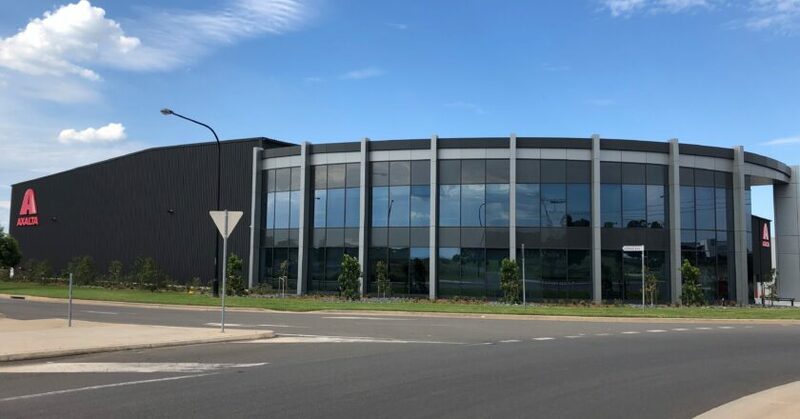 Located in Marsden Park, Western Sydney, the facility will house regional corporate offices, a customer training facility, and a warehouse and distribution centre. Each of Axalta’s business segments – Refinish, Industrial, and Transportation – will be represented in the new building. The state-of-the-art customer training centre will use Axalta’s latest coating technologies, training techniques and digital tools. The company said this will help customers achieve high quality results while increasing productivity and profitability. Axalta said customers will also gain in-depth knowledge of the latest spraying application systems that use less energy and reduce waste, have fast-drying finish, and use superior colour matching technologies. The training centre is expected to be fully operational within the next four months. 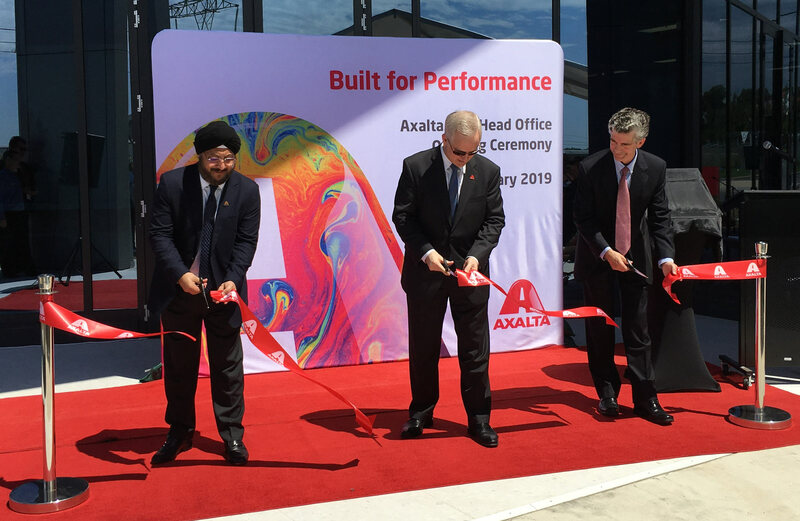 From left: Vice President and President Emerging Markets, Sobers Sethi; CEO Robert Bryant; and Managing Director Australia and New Zealand, Steven Brett, officially cut the ribbon to open Axalta’s new head office in Australia and New Zealand. Carlos Ghosn, the architect of the Renault-Nissan alliance, resigned from Renault as he remains incarcerated in Japan where he is accused of financial misconduct at Nissan. Ghosn was sacked by Nissan shortly after his arrest on 19 November. 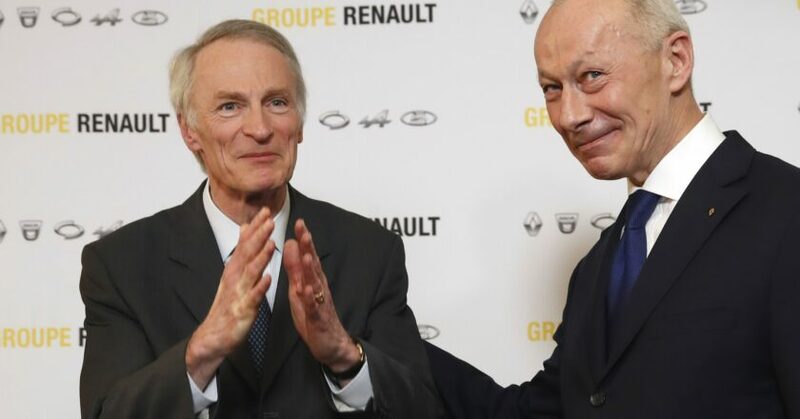 Renault announced the appointment of Michelin’s Jean-Dominique Senard as its new chairman, while interim CEO Thierry Bolloré will now take on the role on a permanent basis. Ghosn originally retained both roles at Renault after his arrest in Japan, despite other alliance members Nissan and Mitsubishi Motors swiftly removing him from the roles he held at those companies. Renault and Nissan have pledged to continue their alliance, with Nissan’s chief executive Hiroto Saikawa welcoming Renault’s management shake-up. “In the big picture, this is a big milestone that we are reaching. We are starting a new chapter. So, I welcome this new leadership of Renault,” Saikawa said. Ghosn faces three charges of financial misconduct in Japan, including understating his income and aggravated breach of trust. He denies any wrongdoing and could remain in custody for months after his second application for bail was denied.